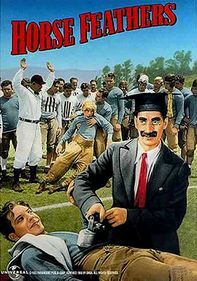 In Go West, Groucho Marx takes Horace Greeley's advice and high-tails it to the frontier, where he hooks up with Harpo and Chico for their usual hilarious antics. 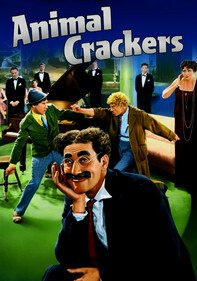 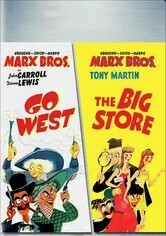 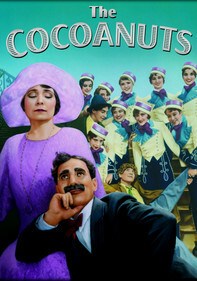 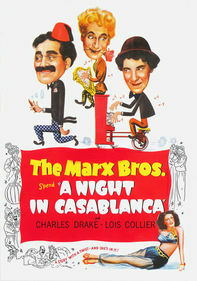 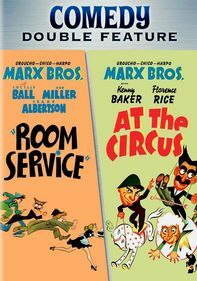 In The Big Store, Groucho is a detective investigating shady Douglas Dumbrille's department store. 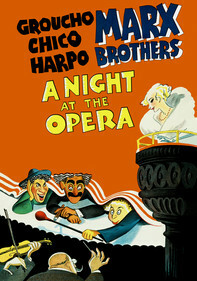 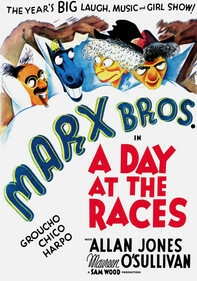 Brothers Harpo and Chico get in the way, as usual, in this goofy comedy that features crooner Tony Martin trilling "Tenement Symphony."